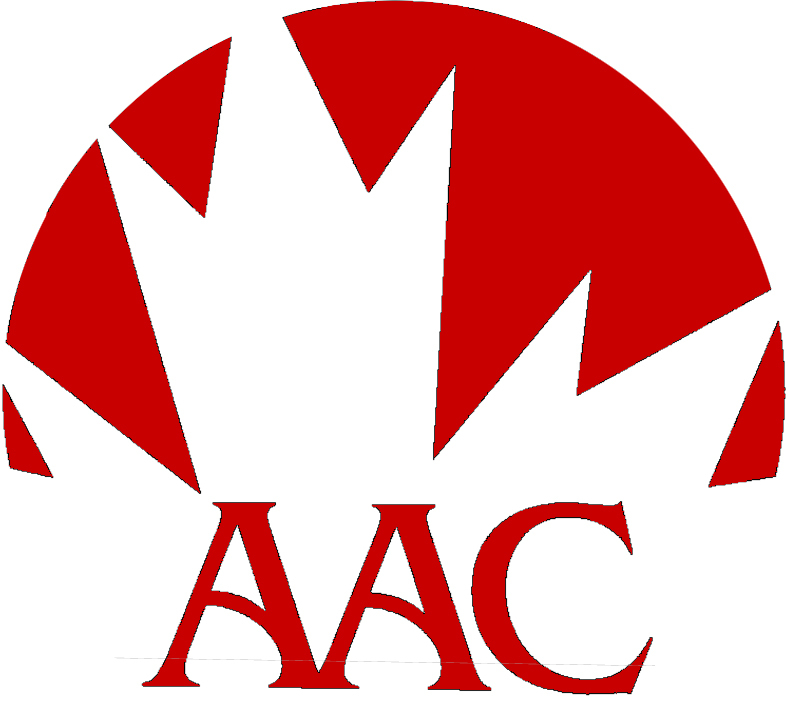 As members of the AAC, please be advised that there are three (3) positions on the Board of Directors that are available. Nominations for the Agility Association of Canada Board of Directors will be accepted starting January 22, 2018 and closing 5:00 p.m. EST on February 21, 2018. The positions that are open for election are listed below. The election period will open on March 7, 2018 and will close at 5:00 p.m. EST on April 6, 2018.
shall be eligible to move or second a nomination, be nominated, vote, stand for election and/or be elected as a Board member.